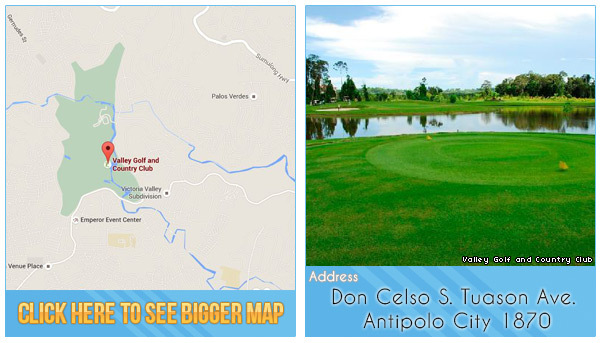 Rolling hills and streams of water spread throughout the 70 hectares of this par 72 golf course. 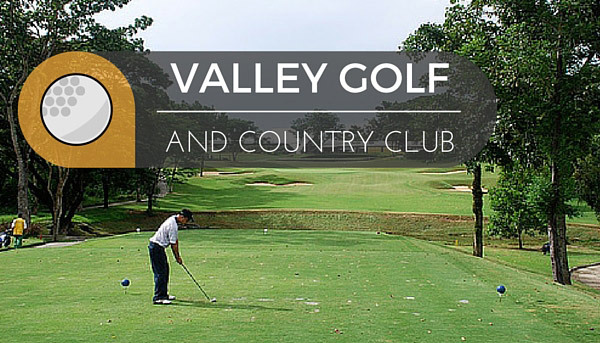 These distinct land features characterize the Valley Golf and Country Club like no other course in the Philippines. Two courses are available (North and south courses), but the south is exclusively members only. As a player, you will be forced to use almost all your clubs, which is an exemplary feature of a true championship course. The greens are of the highest Tifton 328 variety, allowing there to be a challenging mix of fast and interesting short game play. Two shots will never be alike. The club features a driving range, restaurants, locker rooms and tee houses throughout the course. This is a private, members-only course. You will be required to book a tee time through GolfPackages.PH to experience beauty like none other. 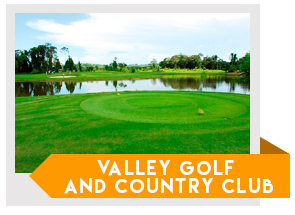 Tip for Tourists: You can still play at Valley Golf and Country Club by booking directly with GolfPackages. Fill out the form to your right and get your free quote today.